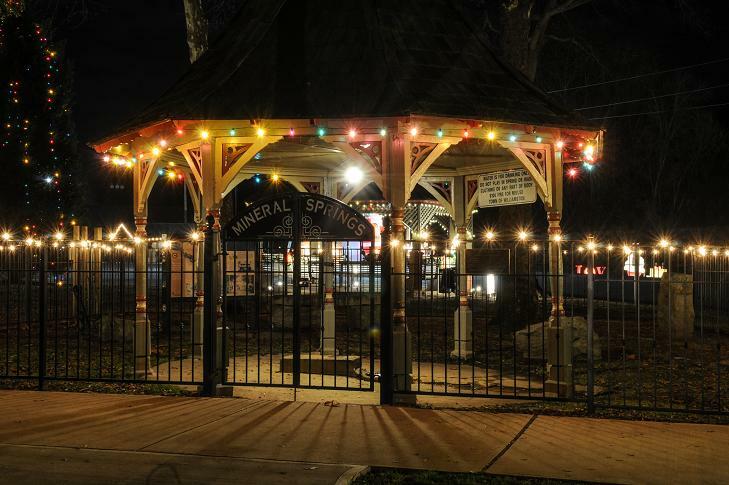 The 36th Annual Spring Water Festival will begin on Friday evening at 6 p.m. with food, rides, craft and display vendors. Entertainment on the Amphitheater Stage will include Beach, Motown and Party Music on Friday with local favorites, The Royal Scotsmen Band and Odyssey. 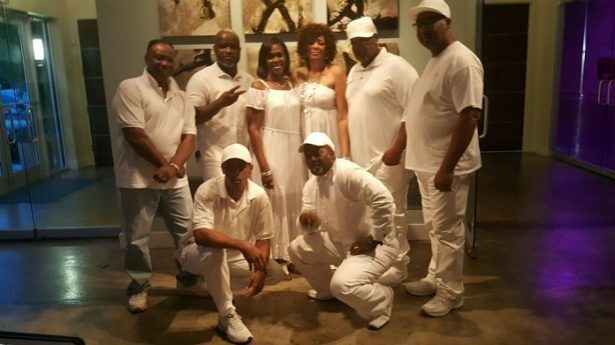 Odyssey is a seasoned party band that performs many genres of music and specializes in old school and current R&B, Blues and Beach Music. Odyssey band members include: Stanley Gilchrist, lead vocal; Janice Gray, background vocals; Brenda Harris, background vocals; Alfred Doddson, drums; Alvin Sullivan, bass guitar; Cecil Gray, MD/ keys/ background vocals; Barney Hampton, guitar and Basil Harris, guitar/background vocals. The Royal Scotsmen Band is a group of veterans who display a genuine enthusiasm for their music and share and include the audience in the fun they have in their performances. Led by Ed and Joe Chambers, joined by sister Kim, the group performs Beach classics, as well as original radio hits from their own CD’s. Rounding out the group is Cheryl Bryson and Judd Terrell on keyboards, Mike Smith on guitar, while Keith White lays down the beat on his drums. Paul Fitzgerald, sax, and David Vandenburg, trumpet, add their brassy riffs to the mix. Upstate Service Solutions will be giving out free glow bracelets at the Amphitheater stage on Friday evening. Spring Water Festival hours on Saturday will be 9 am to 4 pm. Entertainment on Saturday will feature Blue Sky Blues Band, Tom Fisch and Wilson Banjo Company. Christian Country Gospel group Eternal Vision will headline entertainment on Saturday. 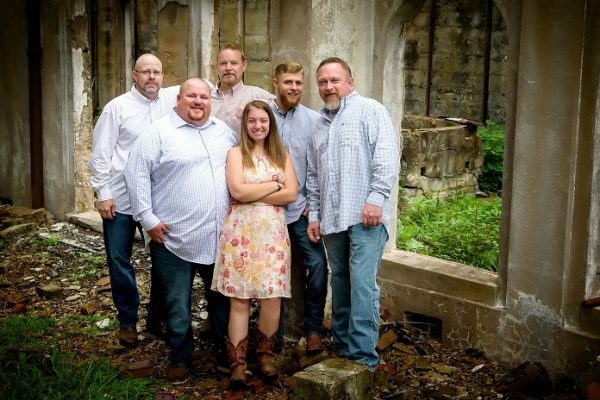 Eternal Vision is an exciting and energetic group hailing from Knoxville Tennessee that has been a favorite of Gospel music fans for more than 25 years. The group is known for a progressive sound that is still respectful to the “old standards” that Gospel music fans have come to love. The group is celebrating their first number one song on the Power Source Christian Country Top 100 playlist. “More About My Lord” was written & arranged by Lead Singer, Michael Shannon Shelby. Wilson Banjo Co. is a hard driving Bluegrass band from Upstate South Carolina, founded by Steve Wilson, Banjo picker & Master Luthier. The band was initially formed to promote Steve’s custom made banjos but has since expanded when their debut EP attracted a surprising amount of attention after its initial release to radio. Personnel in Wilson Banjo Co. include Steve Wilson on banjo, Joey Newton on guitar, Sarah Logan on fiddle, Brandon Couch on Mandolin, Rob Walker on bass and Dylan Armour on Dobro, with each member contributing on vocals. As a performing band, they endeavor to deliver an energetic display of traditional bluegrass music, backed by the notorious drive that Wilson Banjo Co. fans have come to know and love. Their humor and entertaining banter on stage reflects a level of cohesiveness and professionalism not easily attained by young bands. There will also be an all day gospel stage and children’s stage this year. 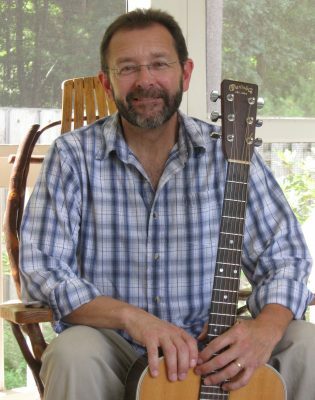 Tom Fisch will return for an acoustic show on the Amphitheater Stage and a sing-along for kids on the children’s stage. Audiences enjoy his warm, appealing style, diverse range of material and talent. Jack’s Drum Shack, Buttons the Clown and Upstate Dance will also perform on the Children’s stage. Gospel Stage includes Craig Ledford, David Earl Lawson, Jerry Maples, All For Him, Living Truth, The Harts, The Chordsmen Quartet and Gary Hart & Hartstrings. For more information, the 2017 Spring Water Festival Program Tabloid can be found in The Journal this week and will be available during the festival. Entertainment on the Amphitheater Stage Friday, Aug. 26 will include Beach, Motown and Party Music on Friday with local favorites, The Royal Scotsmen Band and Odyssey. Upstate Service Solutions will be giving out free glow bracelets at the Amphitheater stage on Friday evening. 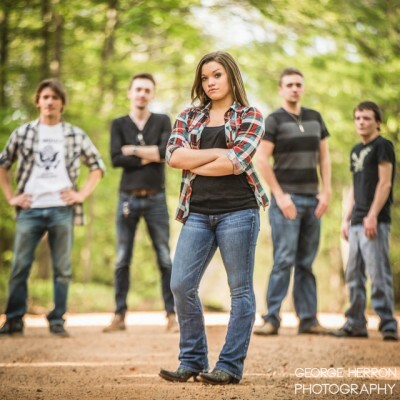 The Springwater Committee announced this week that The Shelby Raye Band will be the opener for T. G. Sheppard at the 35th annual Spring Water Festival. Shelby Raye is an up and coming teen singer from Chapin SC who is already making a name for herself across the state. She is one of four Carolina Country Music Fest CCMF Battle of the Band Winners who performed at the three day music festival in Myrtle Beach in June. She has a passion for music of all genres and will perform covers of current favorites by some of the top female country artisits and some of her own. According to her bio, Shelby Raye is not your typical teenager. She’s a mature, strong-willed young woman whose passion for music of all genres has burned a hole in her soul which she consistently seeks to fill with new experiences and sounds. Since she was two years old, Shelby Raye has been performing on one level or another. In 2013, she decided she was ready to begin pursuing music as a legitimate career. Her journey has taken her from karaoke bars, to USO Events, to being one of the opening acts for Sheryl Crow at The First Flush Festival in May of 2015. She is currently working on her very first EP featuring all new original material; a project spawned by her recent trip to Nashville where she was able to sit in with Nashville Singer-Songwriter J Edwards in many venues around Broadway. The Shelby Raye Band includes Shelby Raye on vocals and acoustic guitar, Daniel Ruple on lead guitar and acoustic guitar, Seth Boone on drums, Tim Jordan on bass guitar, Derek Bickley on rhythm guitar and Ashleigh Reeves backup vocalsSeth Boone, Tim Jordan and Daniel Ruple. There is no stopping this pint-sized powerhouse vocalist who strives to bring her unique style and quirky personality to the masses. But don’t let that pretty face and melodic voice fool you – this young lady knows exactly where she’s going and she won’t let anything stand in her way. She’s often quoted as saying “There is no Plan B. Music is the only focal point I know”. We believe her. Stay tuned for more great things from Shelby Raye.